A large number of web development frameworks are currently available, and this diverse inventory sometimes confuses even the most experienced developers. Your future website and the way it works and looks largely depends on what exactly you choose as a framework. The world of web development is constantly changing, and it is very important to understand in which direction these changes are moving. 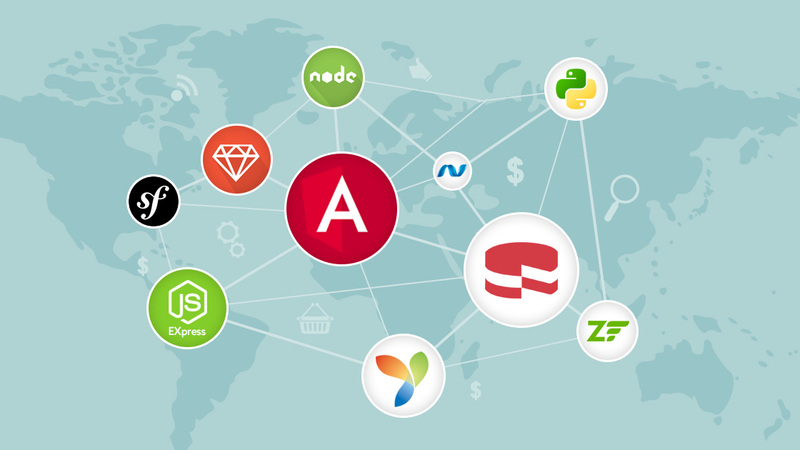 To help you keep yourself up-to-date with the latest trends, we decided to create a selection of the most popular web development frameworks in 2019. We hope it will make your choice simpler. 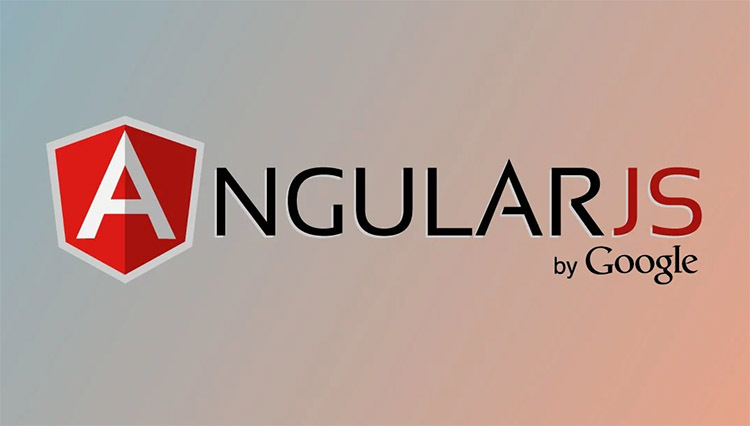 Angular.JS provides the amazing combination of a low entry threshold and a rich feature set. To start writing small applications on it, you will need several hours of free time. However, it will take months to study all its capabilities and learn to use them. Angular.JS supports Ajax, DOM structure management, animation, patterns, routing, and other features. The powerful framework and its rich functionality are finding uses in more and more web applications. 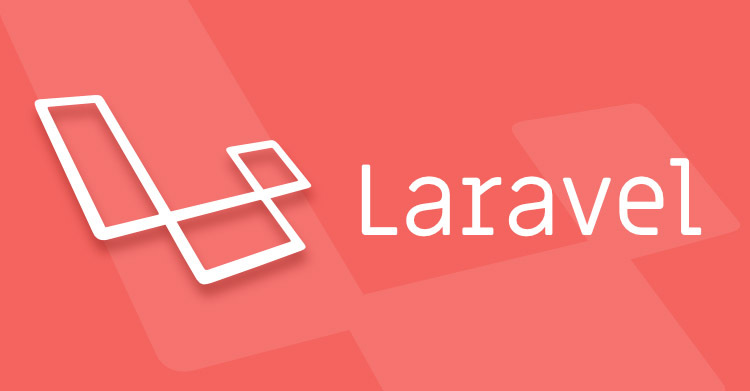 Laravel is a web application framework with an expressive and elegant syntax. It is a full-stack solution for both back-end and front-end developers. Many experts consider the platform documentation to be almost perfect. flexible possibilities to write REST API. Laravel is constantly being improved, keeping up with modern trends. In learning Laravel, you will never lag behind in the world of web development. The main thing is not to focus on any particular framework version but to advance together with it. 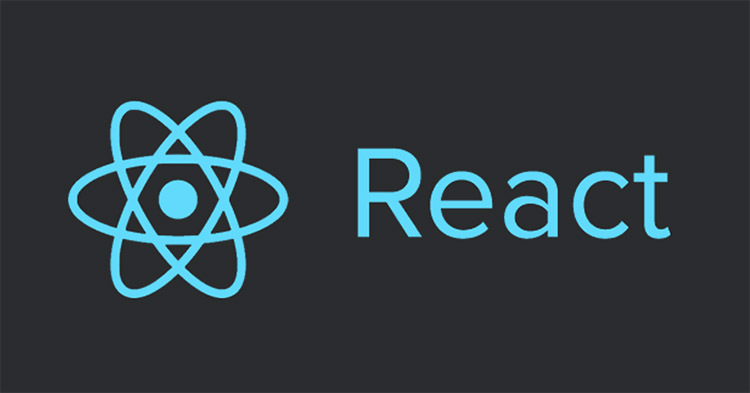 React.js is one of the most popular libraries used to create complex frontend solutions. It was introduced on Facebook in 2013 and gained popularity very quickly. Nowadays many well-known companies, including Instagram, AirBnB, eBay, Netflix, Yahoo, and others use it in production. React is based on the concept dividing the user interface into separate self-contained parts — components which are fairly simple to maintain and expand. You can even create separate components and then use them in different projects, transferring them easily from one project to another. 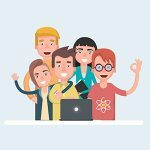 The freedom of action allowing you to use a huge number of approaches to building apps (redux, mobx, and others) is one of the main features of React.js. They are not part of React.js itself but its architectural superstructures, which are constantly developing as well. This is a full-fledged, multi-level framework, designed to build web applications using databases, and is based on MVC architecture. 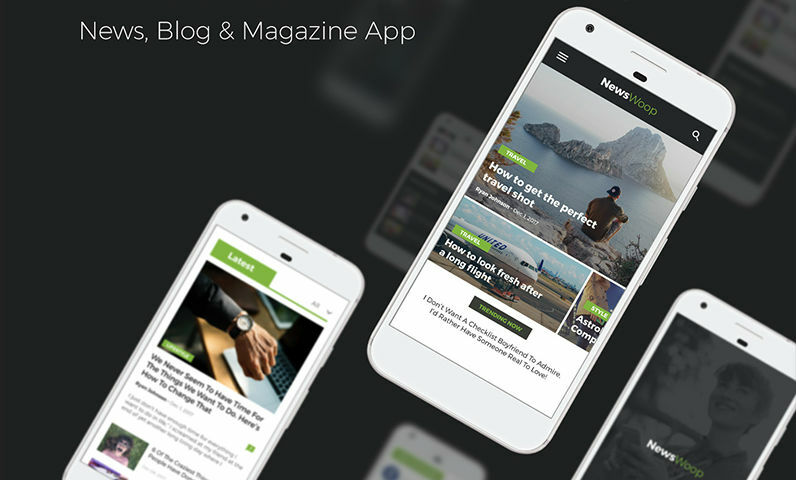 Since its appearance, this framework has quickly become one of the most powerful tools used to create web applications for startups and all sorts of websites. 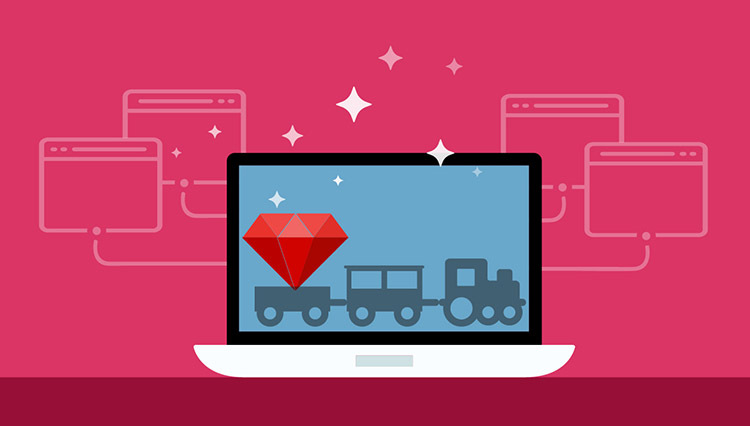 The main advantage of the Ruby on Rails framework is the speed of development. In the first place, the high development speed is determined by an extensive set of ready-to-use standard RoR tools, a huge set of pre-created solutions in the community, the Ruby language, and the simple coding. The standards for adding files to a project, standards for writing code in a project, and general programming rules in Ruby on Rails can structure any project to the greatest possible extent. Due to this approach, the project becomes very readable, and newcomers can join any project quickly without delay. 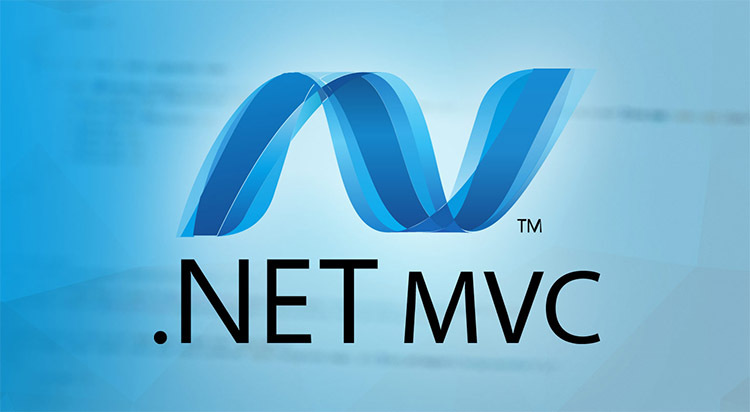 The ASP.NET MVC platform is a framework designed to create websites and web applications implementing the MVC pattern. Coders like this technology for its convenience, flexibility, and widespread usage. It offers a highly productive coding model, which allows users to build purer code architecture, provides development through testing, and supports ubiquitous extensibility in combination with all the ASP.NET advantages. Due to all these features, the concept of shared responsibility is implemented. Consequently, it is easier to manage work on separate components. Moreover, the application has better testability because of this feature. 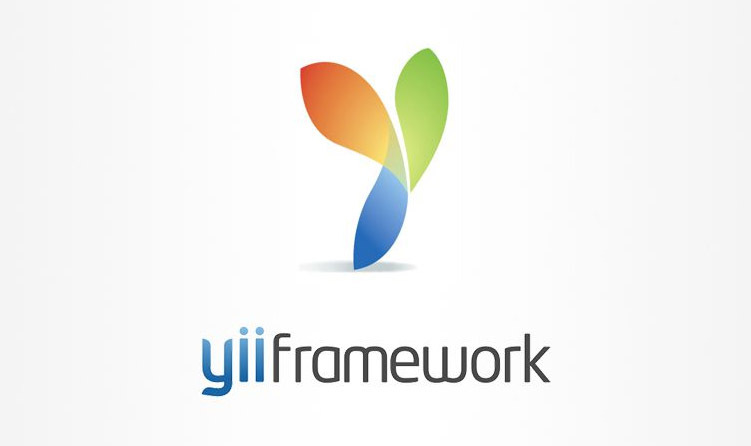 YII is a highly-efficient, component-based PHP framework designed to quickly develop large web apps. It allows you to maximally utilize the code reuse concept and is able to significantly speed up web development. It is a universal framework that can be used in all types of web apps. Due to its component structure and excellent caching support, it is suitable for large project development, including portals, forums, CMSs, stores, and RESTful applications. Symfony is the most popular PHP framework in the world. 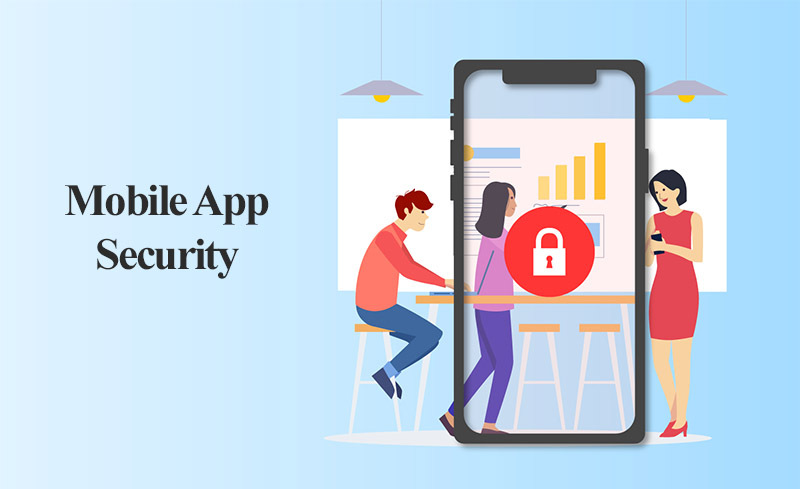 It includes the entire set of tools used to quickly develop web apps, and at the same time, it imposes absolutely nothing on your app. Symfony is a set of stand-alone components. In their turn, connecting with each other, all the components generate a web platform – a unique ecosystem. Moreover, the choice of components depends on you and your objectives. developer orientation: to reduce routine work, using special commands, a convenient console allows the generation of specific code instead of needing an engineer. Django is a Python web application framework. DRY (don’t repeat yourself) is one of the main principles of the platform. 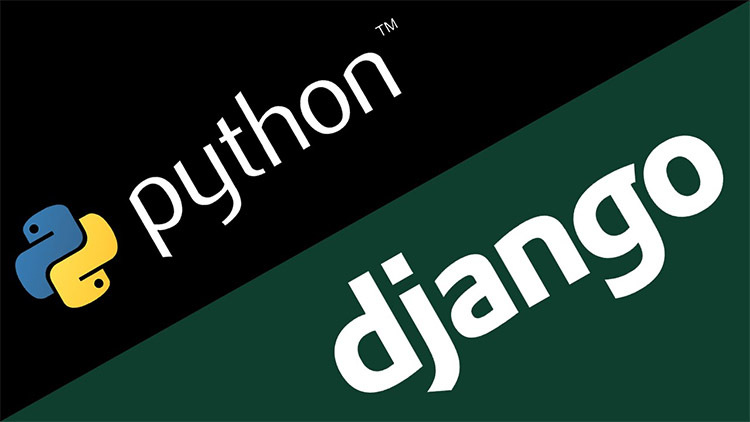 Django web systems are built from one or more apps that are recommended to be developed detachable and connectable. Due to this approach, the framework’s architecture notably differs from some others (for example, Ruby on Rails). Speed: Django was designed to help web developers create an app in the shortest time possible, making this solution most suitable for developers who hold deadlines as a priority in their work. Complete package: Django works using dozens of additional features, which help a lot with user authentication, website maps, content administration, RSS, and much more. Protection against security errors which may compromise the project. Scalability: a good choice to work on projects aimed at high-level website traffic. We hope this framework list will be useful for you. 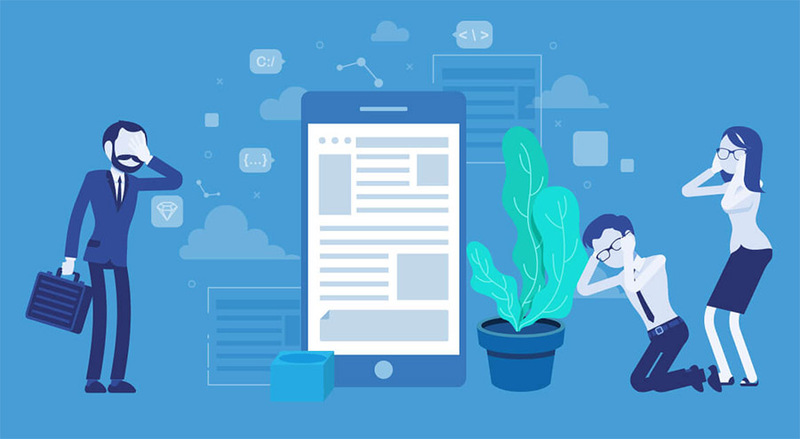 Each of these platforms is good in its own way, but the final decision in favor of a certain web development framework should be taken based on the features of your particular project. Apart from the overall platform functionality, you should also assess to what extent it is possible to apply certain features to achieve a particular goal. Then you will be able to make the right choice.